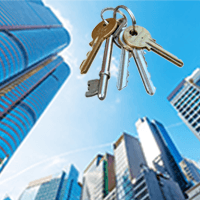 City Locksmith Services has been providing quality locksmithing services for the San Francisco, CA community for a while now. Our service is recognized as being thoroughly professional, fast, efficient and affordable. Our locksmiths can handle all sorts of lock-related emergencies. We can fix the lock on your home door, make you new keys for your car or install a high-security lock system at your business. 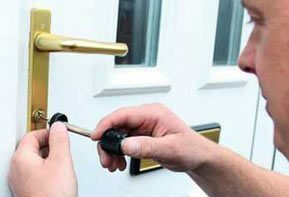 We run a 24-hour emergency locksmiths service that you can trust. Did you get yourself locked out of your car in the middle of nowhere? City Locksmith Services can have a team of locksmiths over to you no matter where your car is parked in San Francisco, CA. Our trained locksmiths can have you back inside in no time. We can also unlock your car trunk, make you new car keys or replace all the locks on your door. We can also create high-security car keys on the spot, as well as repair or replace your ignition cylinder. To schedule an appointment, please contact City Locksmith Services on 415-450-9674. We will send a team over to you within the hour.